Visit with representatives of Mate’s team of manufacturing and sheet metal professionals at the industry events below. 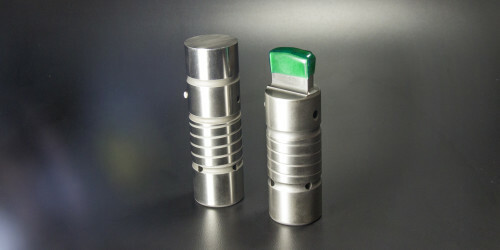 Connect with a precision tooling expert that respects your knowledge and is dedicated to helping you succeed. Visit Mate dealer at booth #1458 for the latest in Mate tooling and solutions. Wednesday, May 23 – 10:00 a.m. – 6:00 p.m.
Thursday, May 24 – 10:00 a.m. – 6:00 p.m.
Friday, May 25 – 10:00 a.m. – 6:00 p.m.
Saturday, May 26 – 10:00 a.m. – 5:00 p.m.
Visit Mate dealer at booth 633 Hall 4 for the latest in Mate tooling and solutions. Visit Mate at booth B7819 for the latest in Mate tooling and solutions.